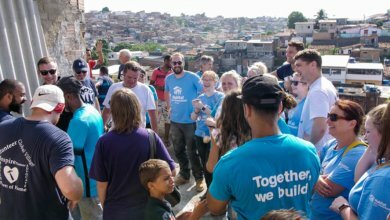 Earlier in the year, we took part in a slum upgrade project in the Philippines (Quezon City, Greater Manila). Whilst in the area, we took the opportunity to chat with Jap Semana, who coordinates volunteering projects in the Philippines, about the work done in the country. It was also an opportunity to better understand how and why slums have grown so quickly in the Philippines. Working in the Philippines, Jap has become especially aware of the rising poverty. He tells us that the situation in the country is extremely serious in that 4 out of 10 families don’t have a decent place to live. In fact, most Filipino families live in slum areas like these in Manila. 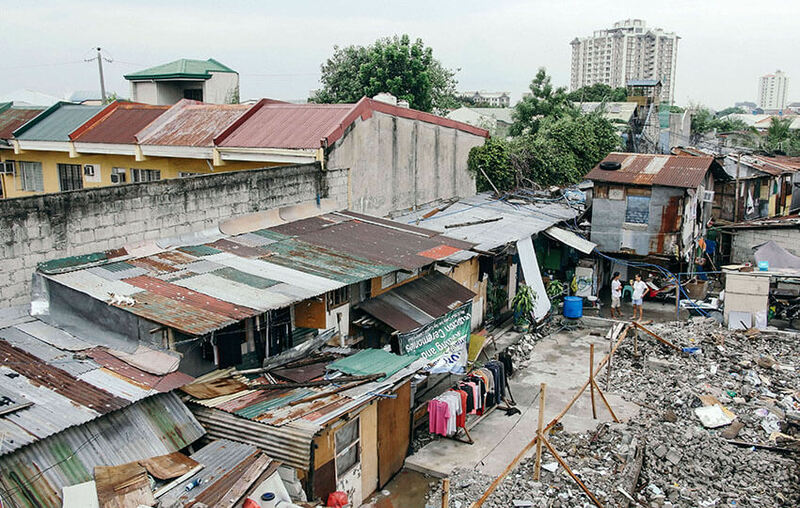 The families living in Quezon City’s Bistekville slum are sadly considered informal settlers. 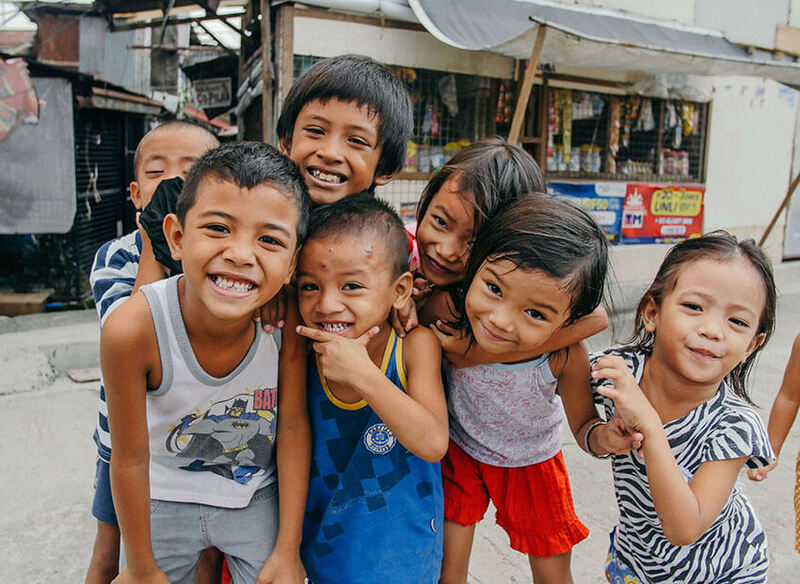 Our mission in the Philippines is to therefore rehabilitate those displaced, acquire secure land rights for them or move them to a better place to live. It’s heartbreaking to realise that those 4 out of 10 equal about 4 million families (or roughly 20-25 million people), who do not have decent housing. That’s not even considering those affected by the dozens of typhoons that hit the country and force many to rebuild part of their home every year. Jap also underlines that we are one of the only organisations whose main focus is creating social housing, so there’s undeniably a huge need for this type of help in Manila. Families who live in these slums come from all over the country. 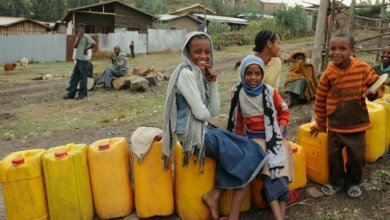 They choose the places they settle according to a city’s economic status and to where they believe they can find a better livelihood. 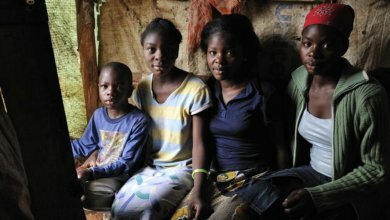 However, because their moves can be abrupt and the places they live in are overcrowded they end up with improper housing – meaning no proper facilities in their houses, which can lead to environmental damage. What Jap is trying to do is engage the public as much as possible so they understand the urgency of this problem, on both a local and international level. As a Global Village Officer, he feels it is part of his duty to inform all friends abroad about these problems. 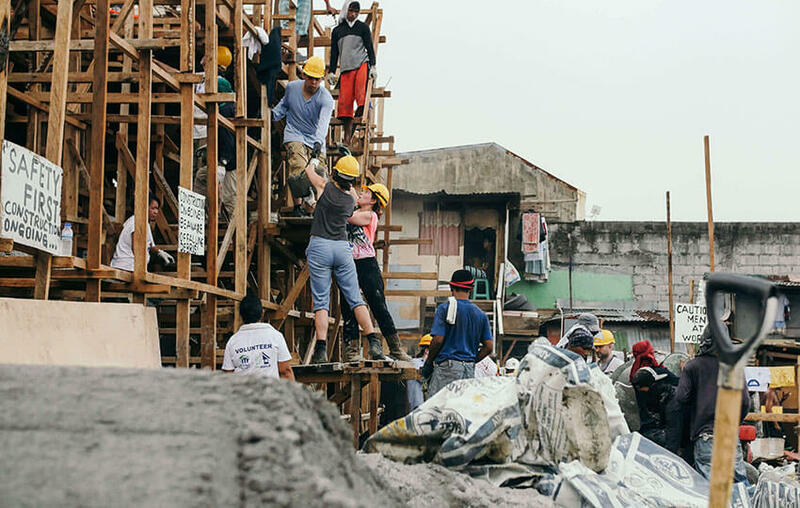 The workers on site in Manila are actually paid workers, as that’s how Habitat for Humanity works. We hire a contractor who partners up with us through the local government. 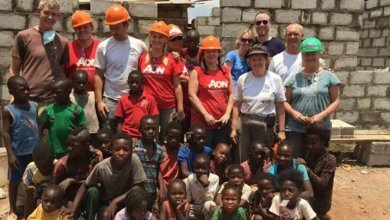 Alongside this, we have a very consistent number of local volunteers from schools and corporations who want to do their CSR activities with us. 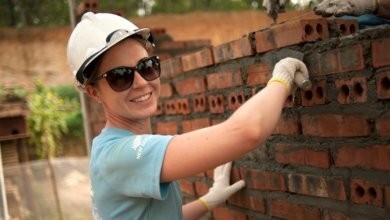 The slum redevelopment project in the Philippines is part of an ongoing programme to tackle extreme urban poverty. 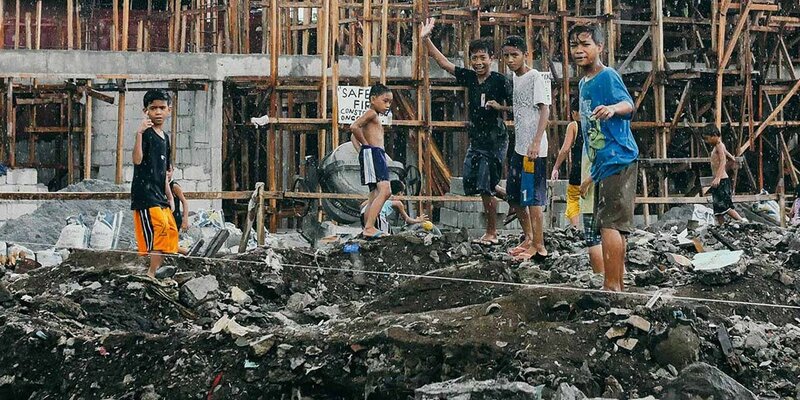 The country struggles with up to 20 typhoons each year, meaning that damage to houses and lives is constant. 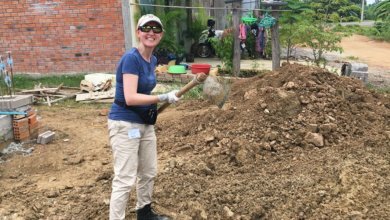 Our plan consists replacing the informal settlements with typhoon-resistant homes so that communities don’t have to spend months rebuilding their homes every year (and wasting all their savings on this). To that effect, we need to keep sending out more volunteers to the Philippines and more funding.